Save Money on Unusual Mother’s Day Gifts page and you’ll find a promo code that will get you an extra 10% off one of their Mother’s Day tea gift sets. Mum’s Ultimate Treat Hamper should be at the top of any tea lover’s wishlist and contains different sorts of premium tea, biscuits, chocolate and a stylish mug. And all put together in an attractive black hamper basket. Now, the I Want One of Those site features a whole selection of gift ideas, because they are very much in the business of giving you excellent present suggestions. But when it comes to this year’s Mother’s Day, we’ve gone a bit leftfield. 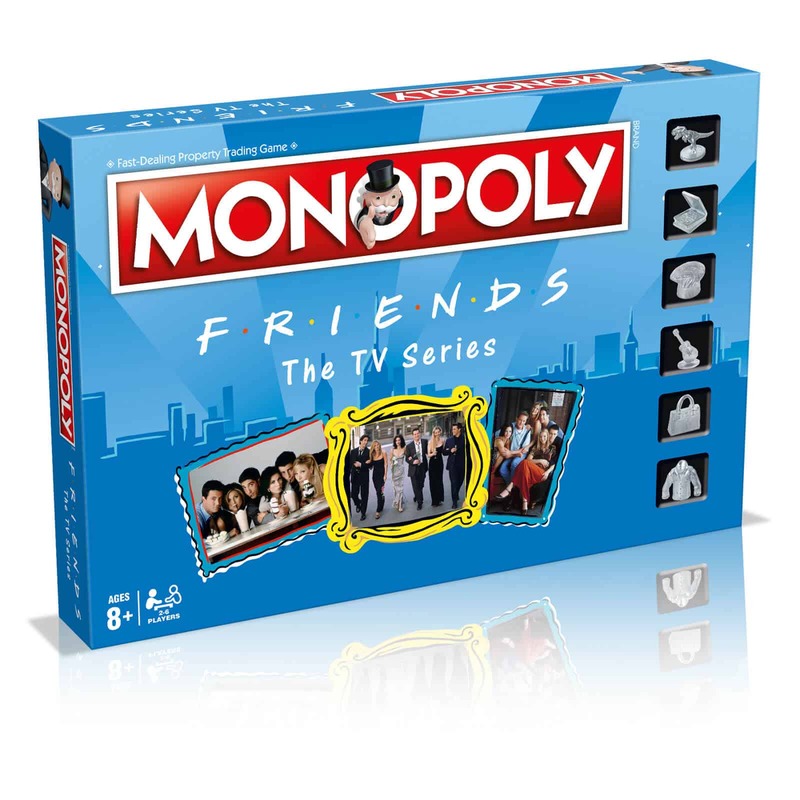 On our I Want One of Those page, you can currently find a code to get 10% off their selected of Monopoly games. So why not pick out your Mum’s favourite theme? They’ve got editions for Friends, Game of Thrones, The Beatles and loads of UK towns and cities so you’re bound to find something that suits. And a Mother’s Day gift suggestion post wouldn’t be complete without an experience day to complete it! But what if you’d like to treat her to something a bit different to the usual spa day or afternoon tea session? Virgin Experience Days are here to help. They’ve got up to 50% off a huge choice of Mother’s Day themed ideas, but we particularly like the Downton Abbey Walking Tour and the chance to Decode a Bespoke Cocktail at the Bletchley’s Secret WW2 Bunker. An unusual experience indeed. Of course, we’ve got LOADS more Mother’s Day savings here at Promo Codes For, so why not explore some of the categories on our homepage and see if you can find the perfect match for your perfect Mum.